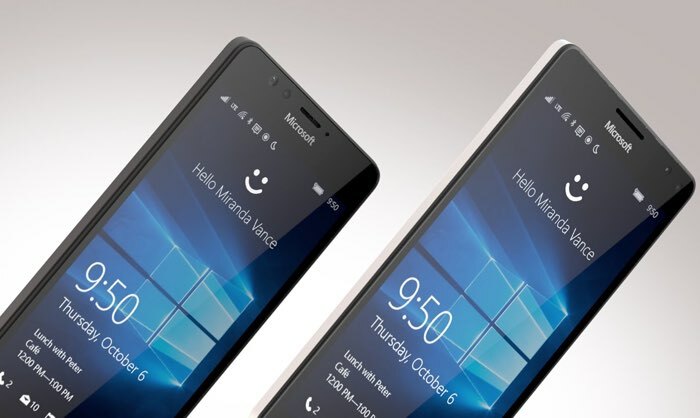 It looks like the Windows 10 Mobile update should be released or a number of Lumia smartphones shortly. Vodafone Italia has listed the updates on its website for a number of Lumia smartphones and is saying that the update will be released as an OTA update next week. The company has listed the update for the week of the 7th to 13 Of March, and the list of devices includes the Lumia 1520, Lumia 930, Lumia 735, Lumia 830, Lumia 635 and Lumia 535. 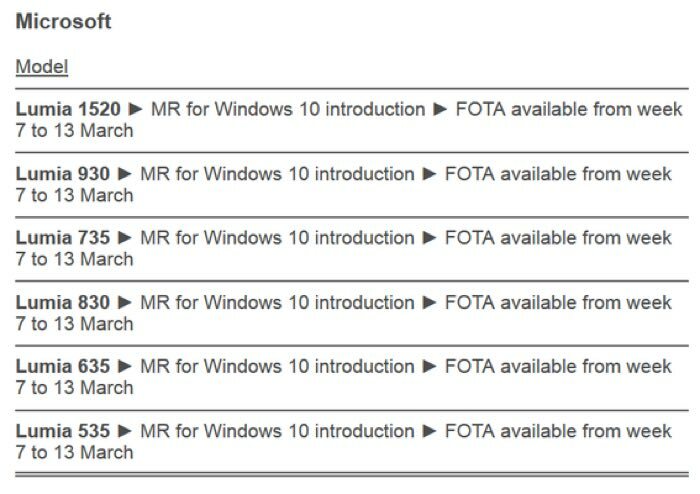 We will have more details next week on whether these are the correct dates for the Lumia Windows 10 Mobile software updates.